Long time Center member Dr. Dinkova-Kostova participated in research described in a very exciting paper in Nature that she co-authored along with a large team of colleagues from Harvard (US), Trinity College (Ireland), the Universities of Dundee, Cambridge, and Glascow (all UK), and elsewhere. 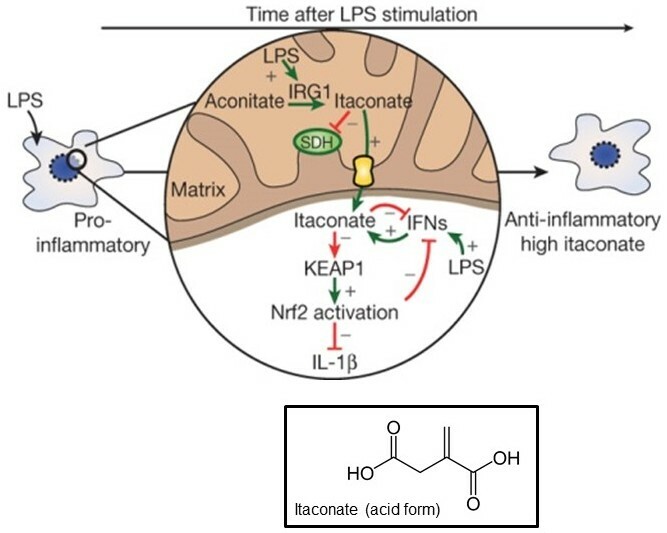 Their study describes discovery of a Krebs cycle derivative that is a crucial anti-inflammatory metabolite which also regulates type I interferons. They also found that it acts via the critically important cellular protection pathway (called “Nrf2” and pronounced “nerf 2” by some), that Dr. Dinkova-Kostova’s previous work has been central in characterizing. 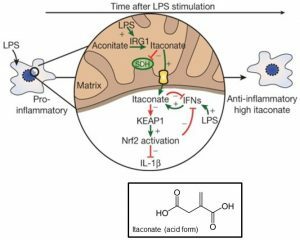 This discovery may yield new insights into the pathogenesis of inflammatory diseases.